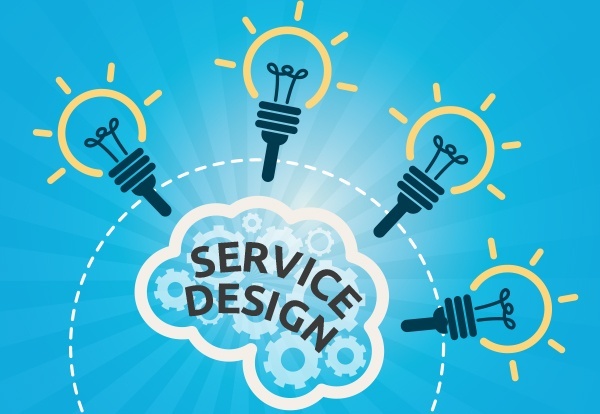 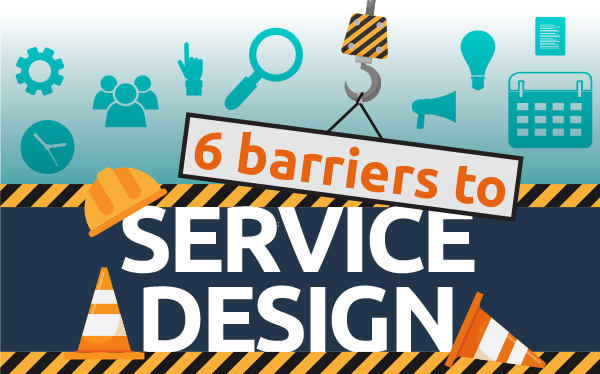 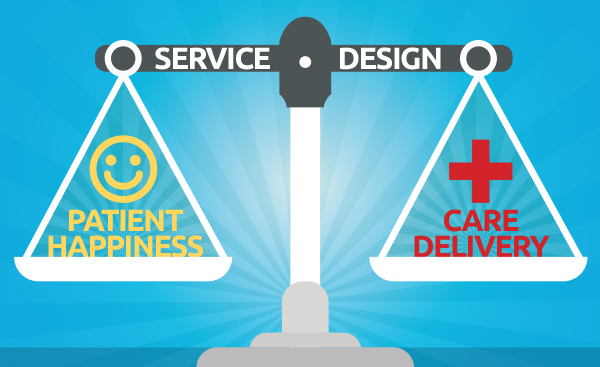 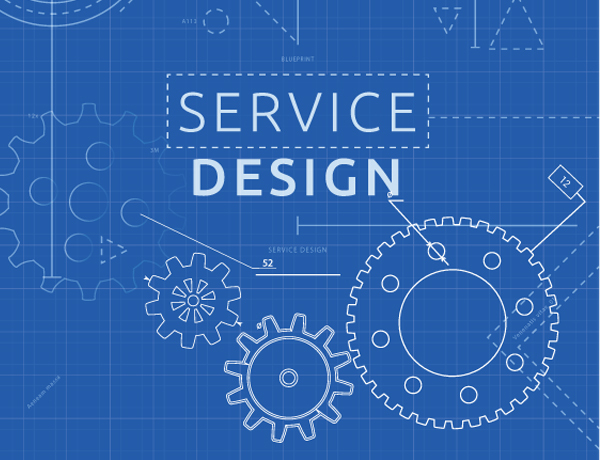 What is design thinking and how does it relate to service delivery? 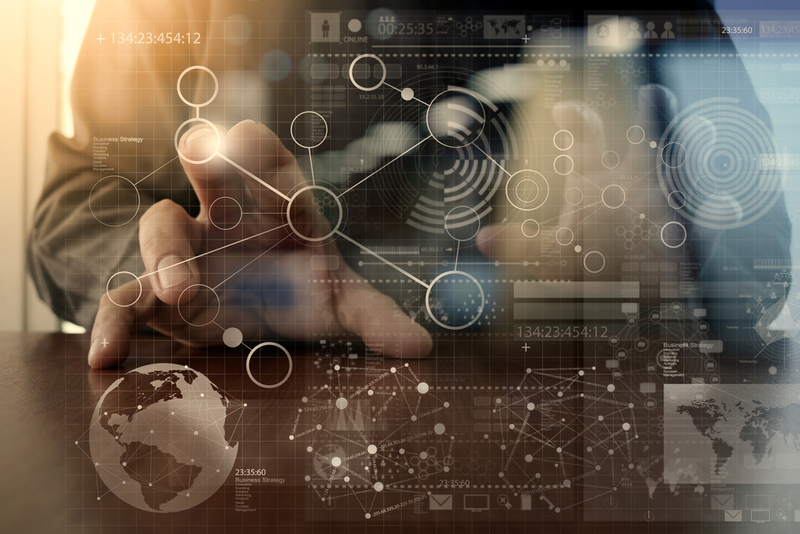 Advancements in digital technology have made our lives increasingly more convenient - many of us hold instant access to information, services, and communication tools literally in the palm of our hands. 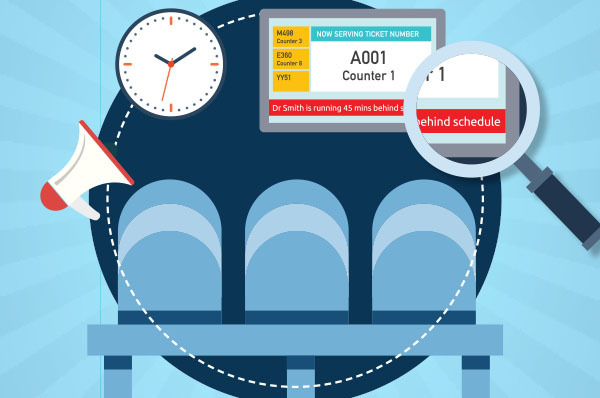 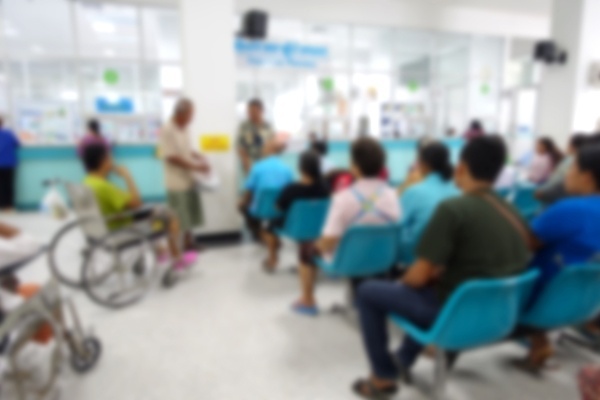 When was the last time you walked in the patient’s shoes and sat in an outpatient waiting room? 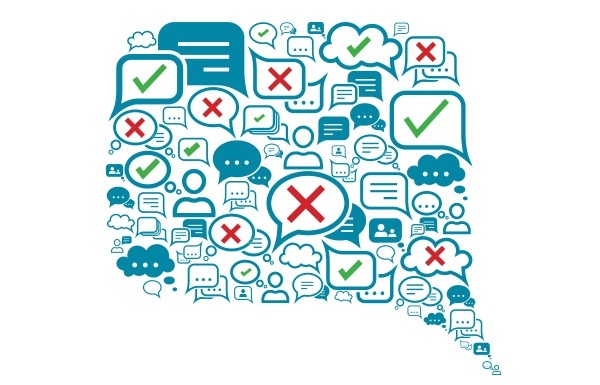 Is the way you collect and share feedback as effective as it could be? 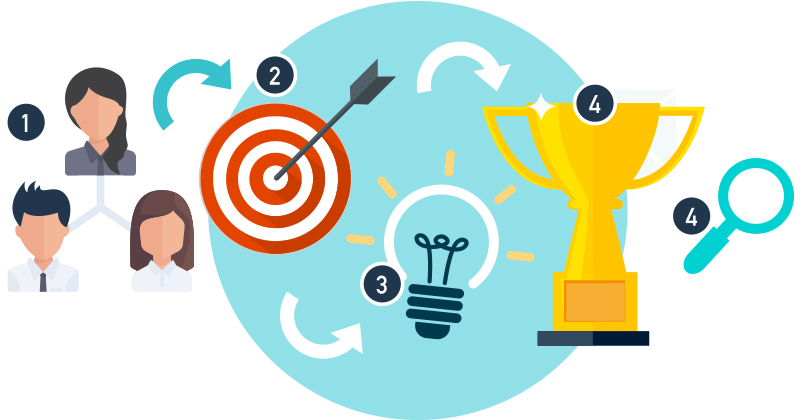 There’s no doubt that customer feedback is an important part of better understanding your customers, and ultimately, optimising your customer journeys, sales and service overall.